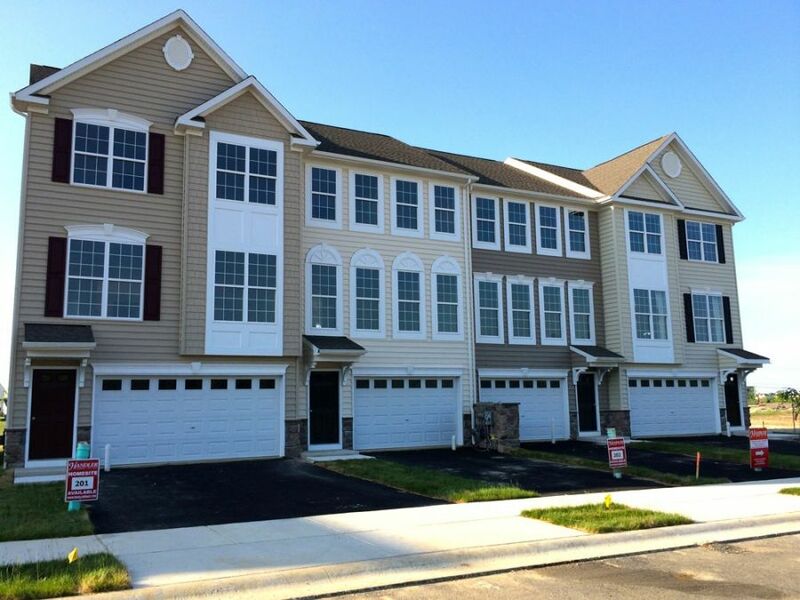 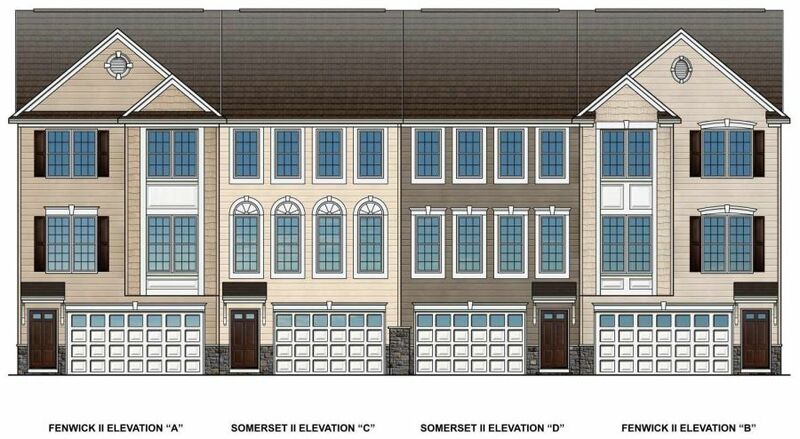 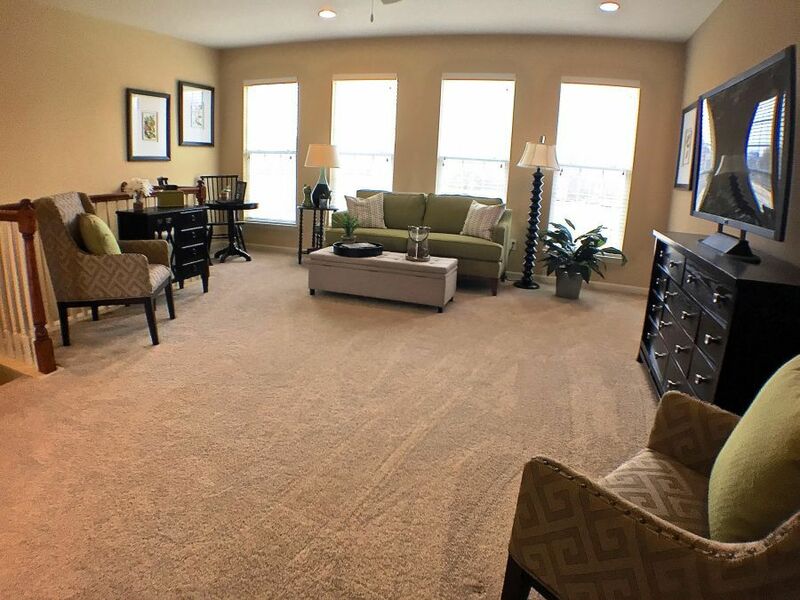 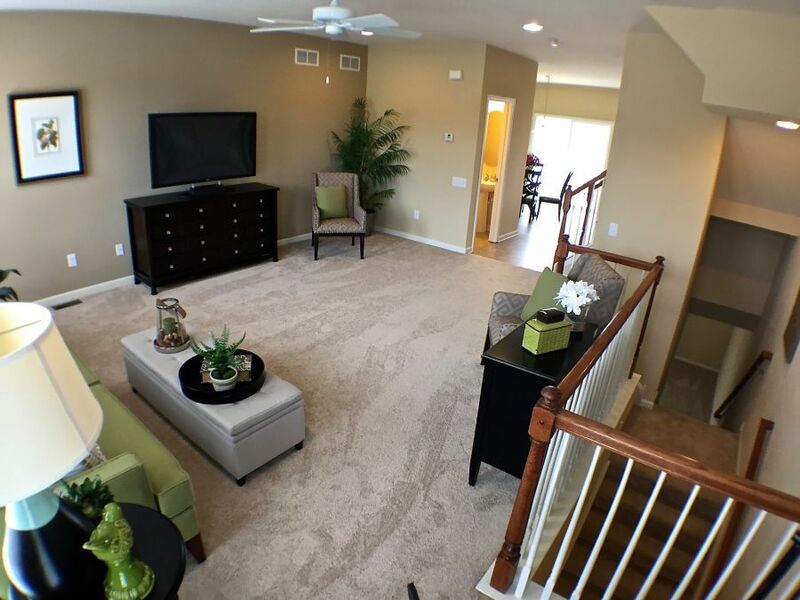 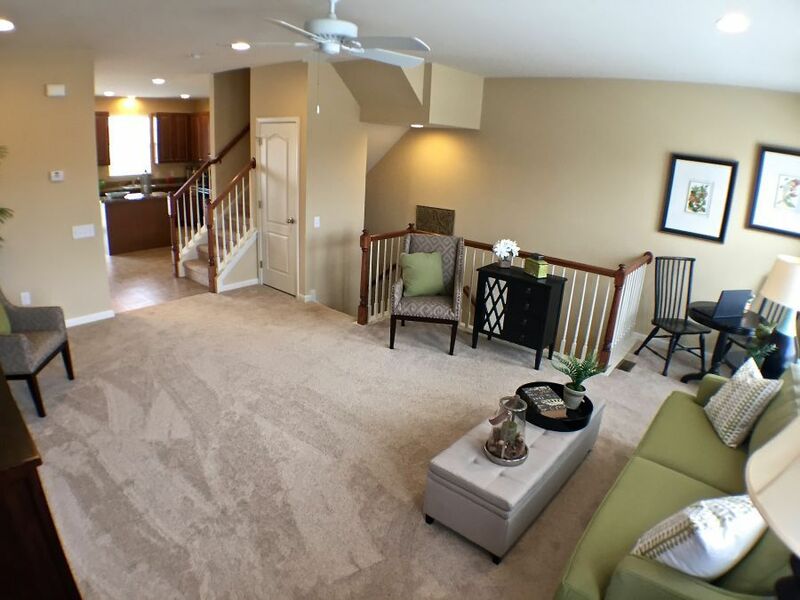 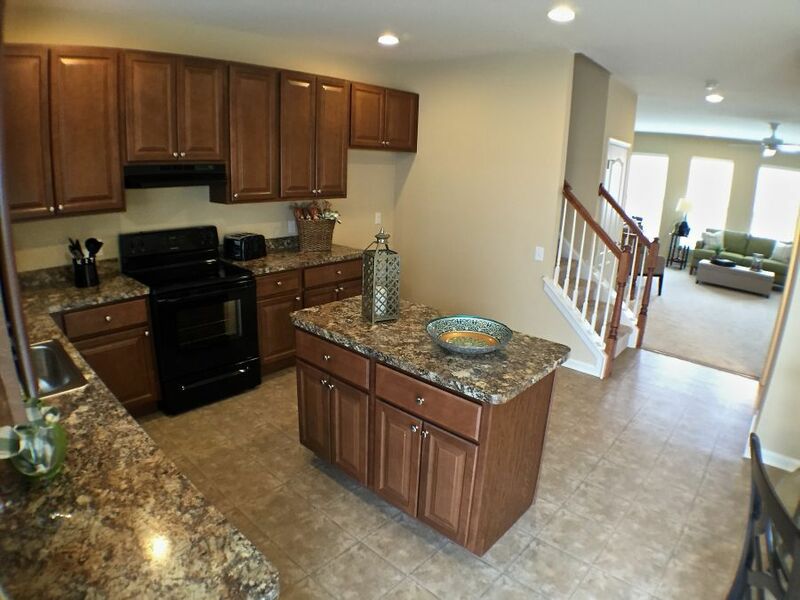 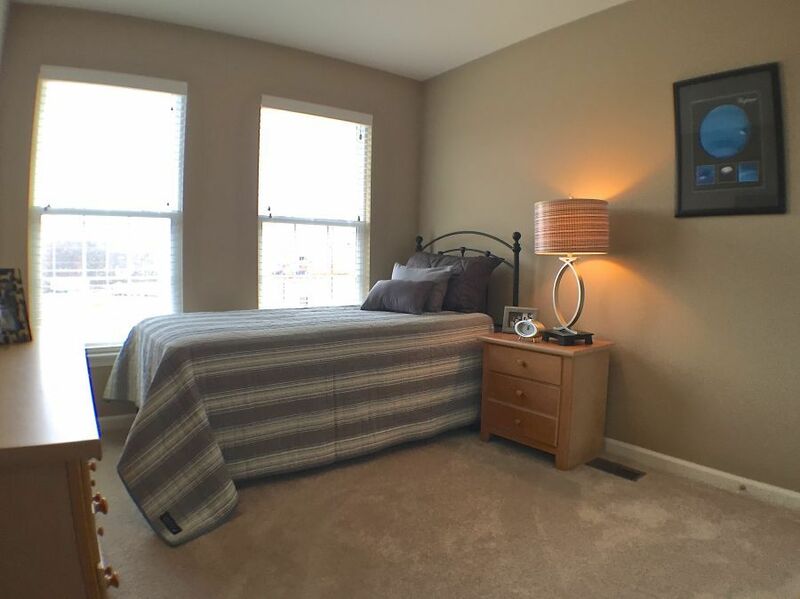 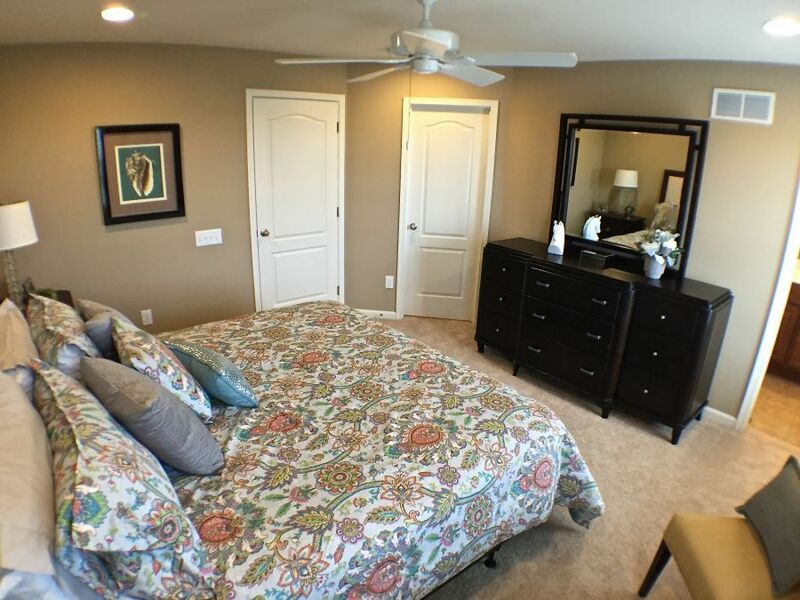 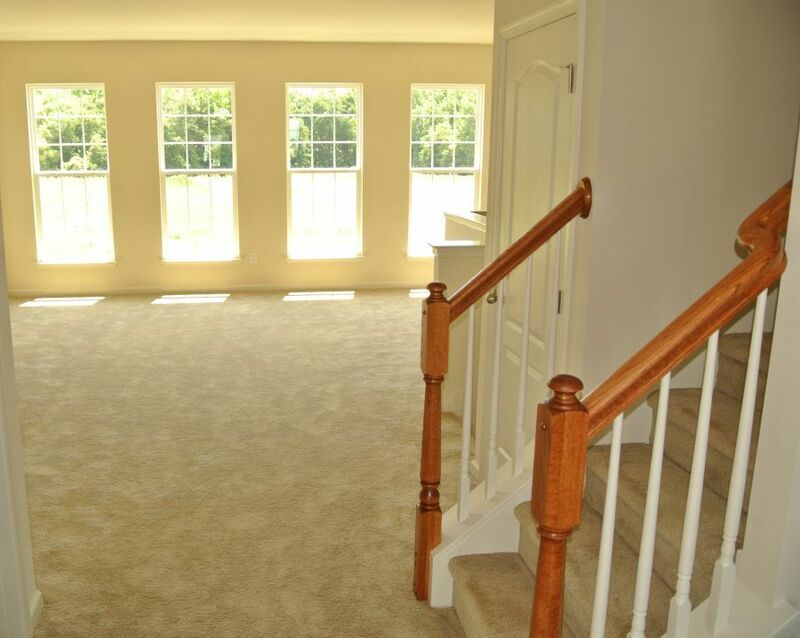 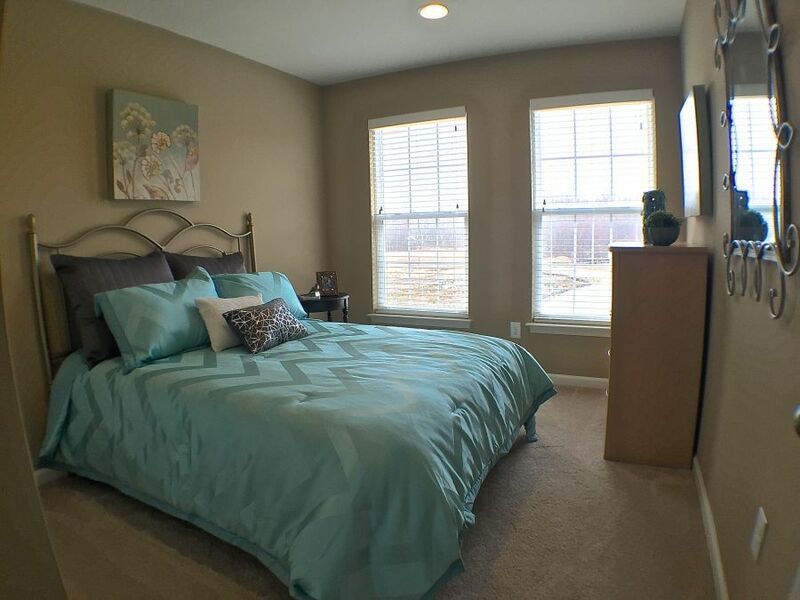 A 3-story spacious floorplan for your everyday living come together in this town home. 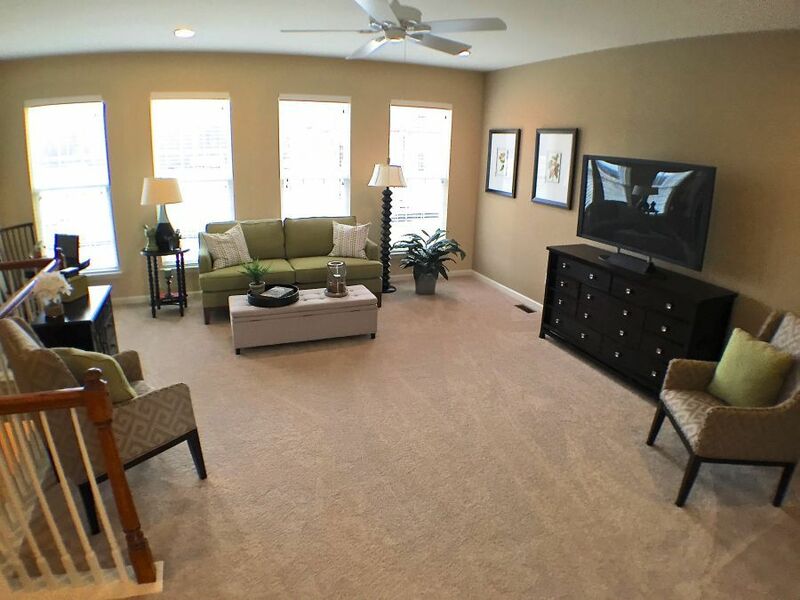 An available finished lower level allows for a media room, office, play room or den. 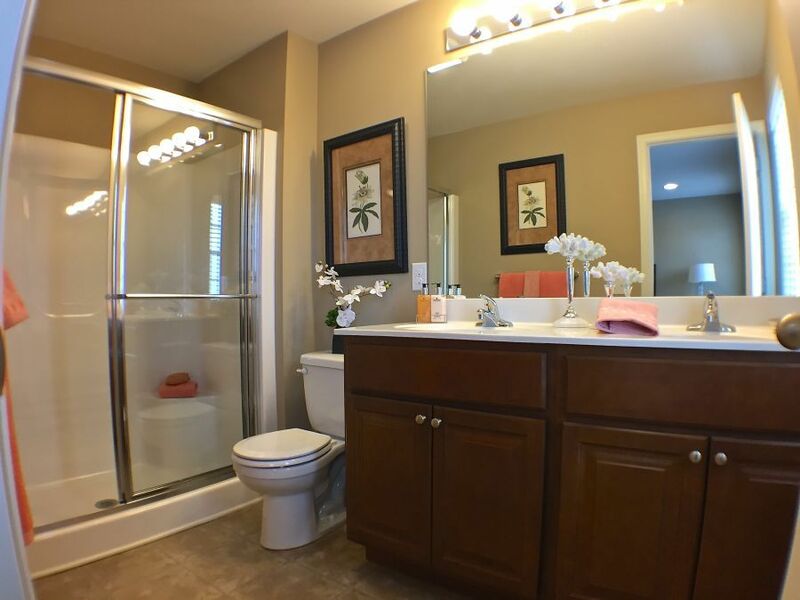 The available finished room can also be complete with a powder room for your convenience. 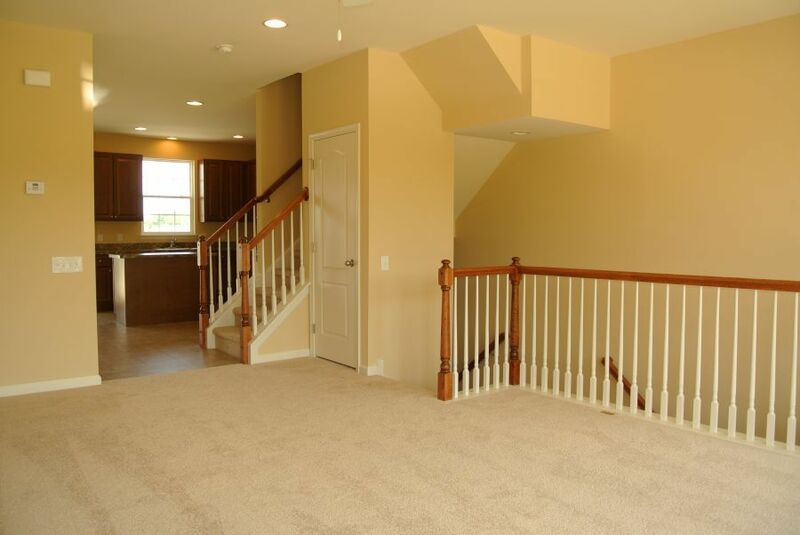 Moving onto the 2nd level via the front or back staircase you will find the airy open flow of the kitchen, dining room and living room and another powder room. 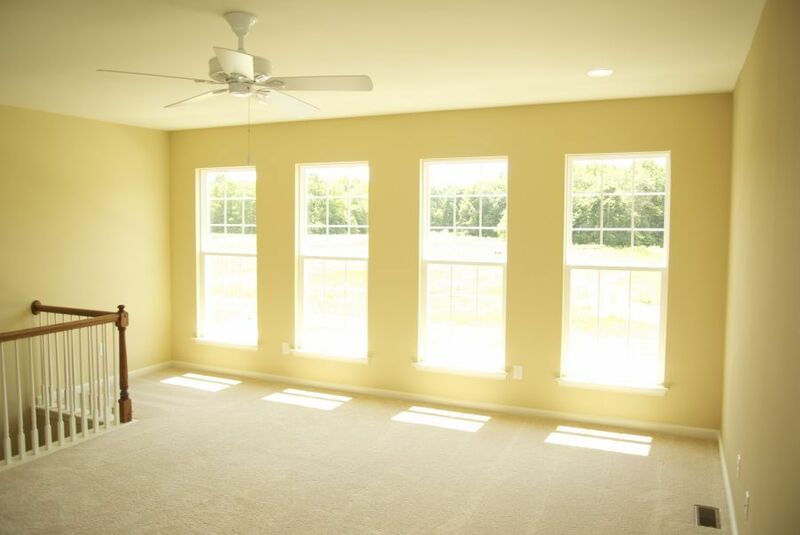 Lots of windows allow for plenty of natural lighting. 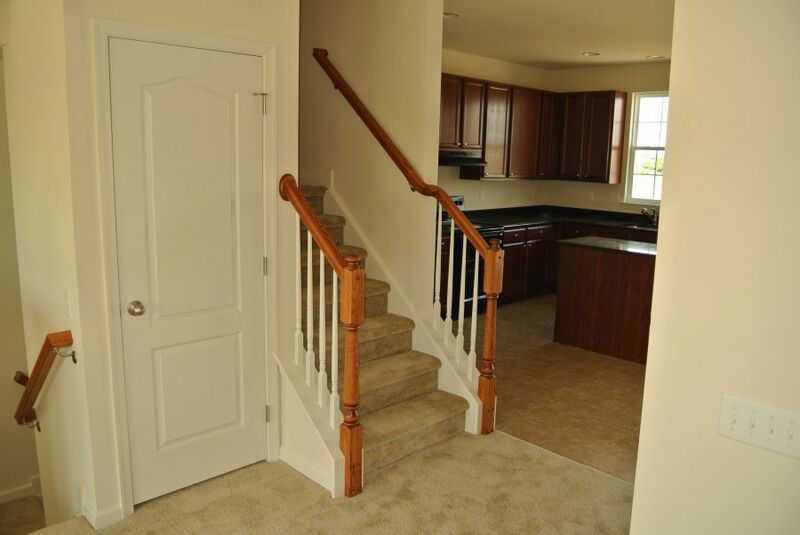 Heading up to the third level you will find three bedrooms that fit oversized furniture comfortably with plenty of room left to move about. 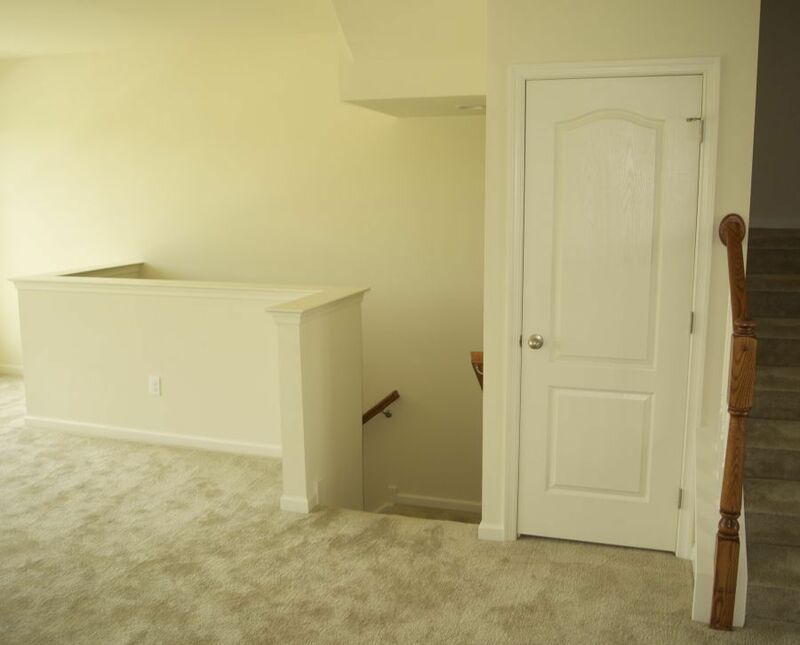 The hallway boasts a balcony that overlooks the stairs which opens up the walk getting rid of the boxy feeling of a normal hallway. 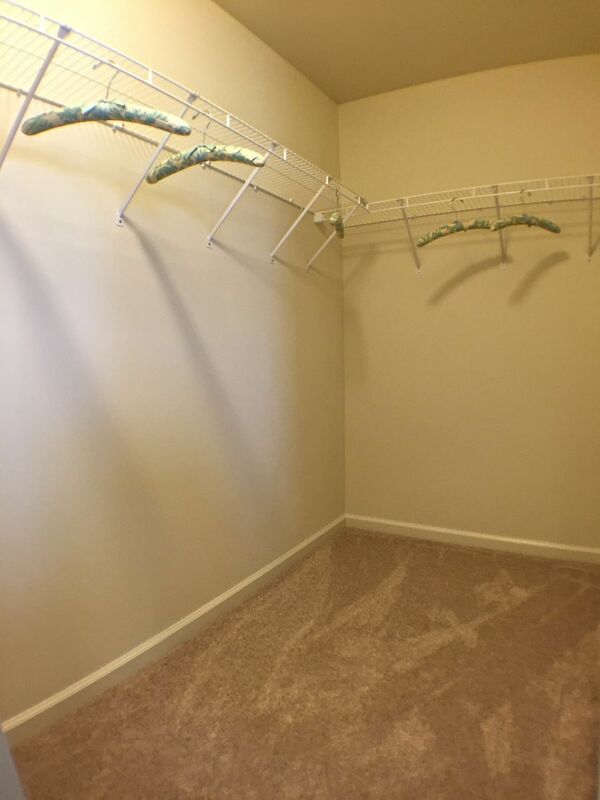 On the third level you will also find the laundry room. 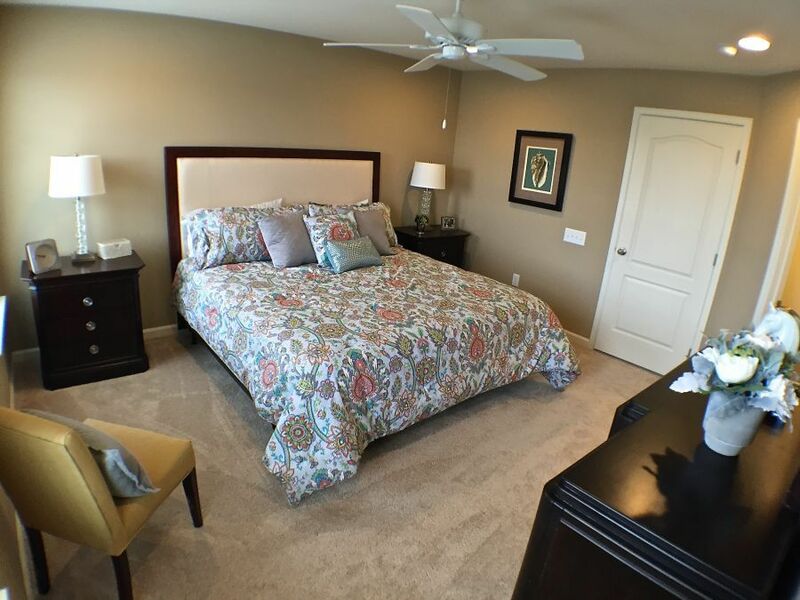 The Owners Bedroom includes a private bath. 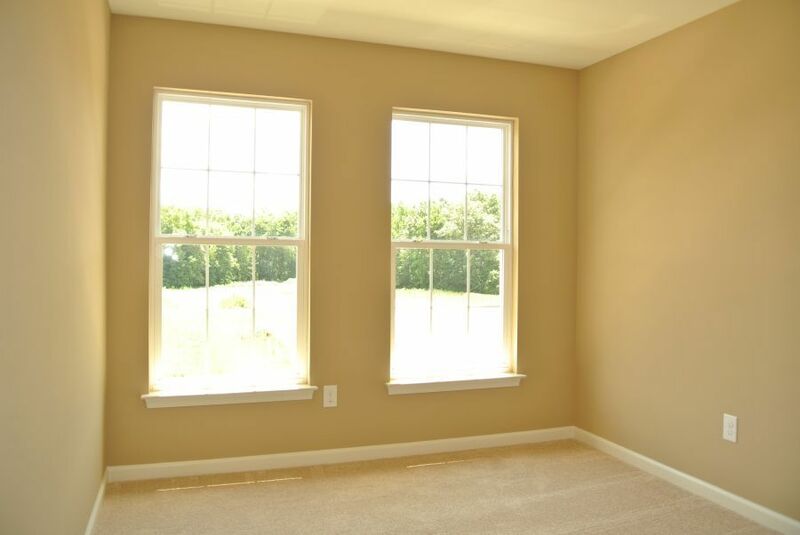 Situated on a peaceful quiet country road, all units back to open space. 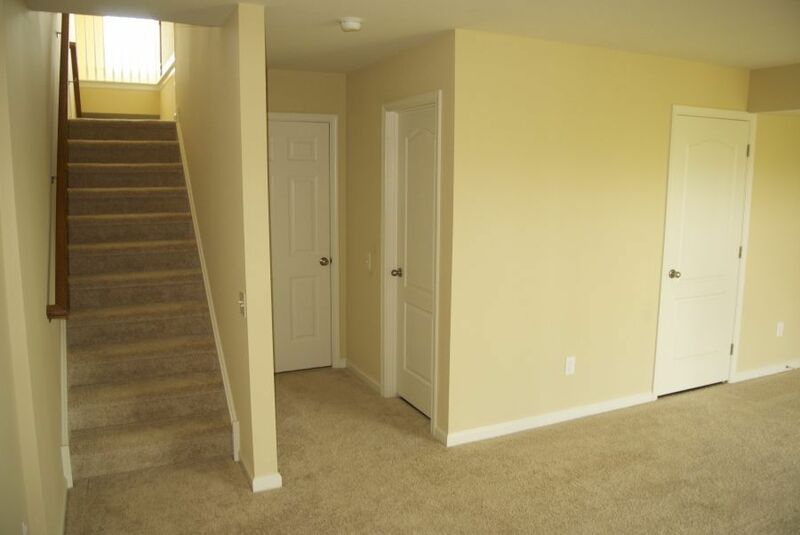 The Somerset II is an interior unit.